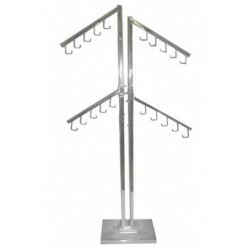 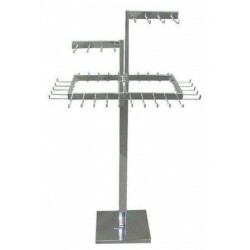 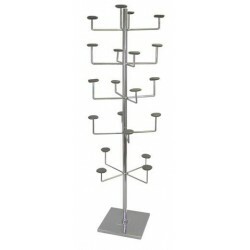 A terrific sales-builder, Rotating Belt/Tie/Scarf Racks stand 52"H and has 19" diameter revolving tier with twenty 3" hooks. 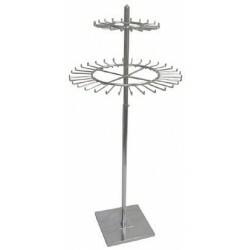 The base is 18" in diameter. 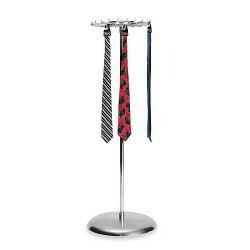 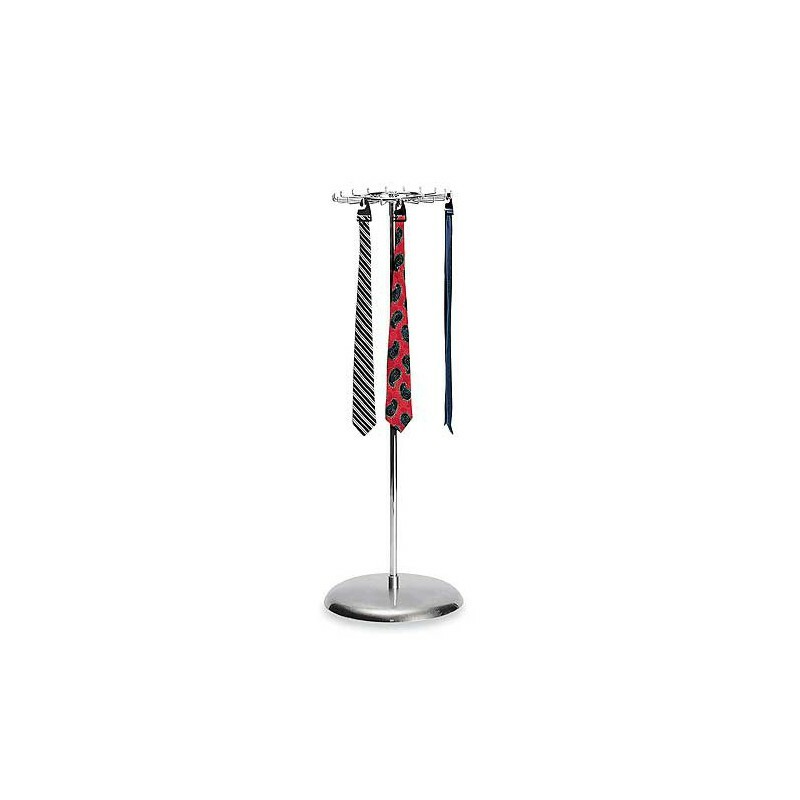 Metal Racks are an easy way to draw attention to any tie display.